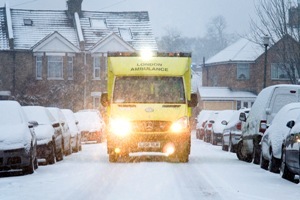 The number of emergency calls to the London Ambulance Service rose sharply this morning following the snowfall across the capital – and could do so again tomorrow when roads and pavements are expected to be very icy. 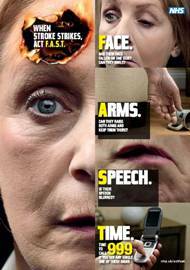 A man who verbally abused and tried to attack a St Helier medic has been sentenced to a six-month community order. 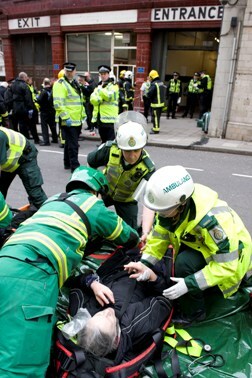 ‘Please use us wisely and only call 999 with life-threatening emergencies’ – that’s the message from the London Ambulance Service as snow is predicted to hit the capital this weekend. 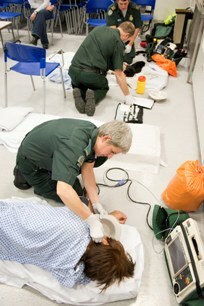 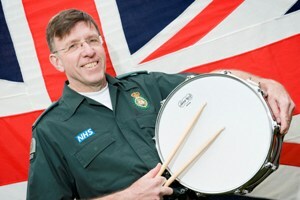 Two talented ambulance men will perform in front of millions during the opening ceremony of the London 2012 Games. 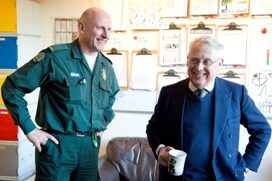 Bob Neill, MP for Bromley and Chislehurst, visited his local ambulance station in St Pauls Cray on Friday (27 January) and joined a crew for a shift to see for himself how the Service works.